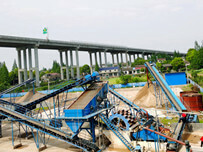 With many years development of sand washing industry, we found that lots of waste water is discharged everywhere without process and recycle, which seriously damage the river, mountain, city and village water system. 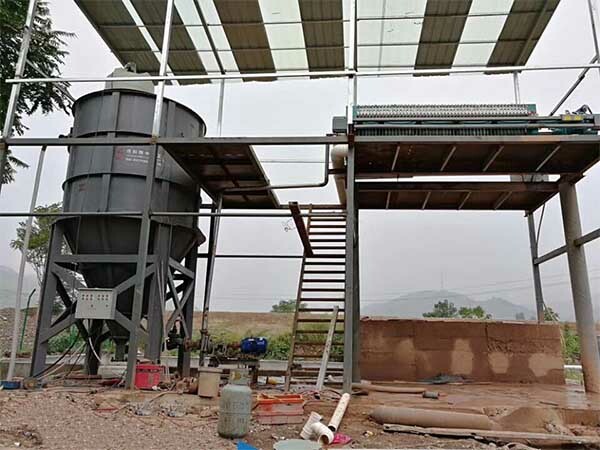 Aiming at this phenomenon, our company researched and developed a leading international rapid muddy water purification system for five years — LZ thickener. 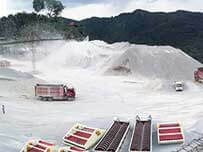 The secret of muddy water purification system is flocculant. 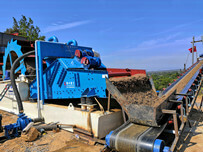 The thickener is a cylindrical shape, and equipped two mixing tanks. Add the flocculant to mixing tanks for even stirring, then flocculants flow into muddy water continuously. 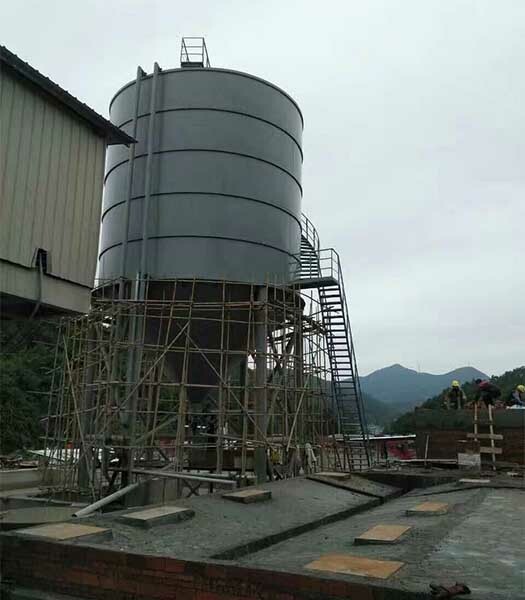 Then the suspended solids settle down into bottom conical sludge tank by gravity, clean water flow away from overflow port around the upper tank. 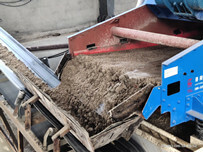 It can be combined with production machinery and equipment to form systematic production line, and widely used in sand and aggregate plant, metal concentrate plant, ceramic industry, glass industry and other industry.